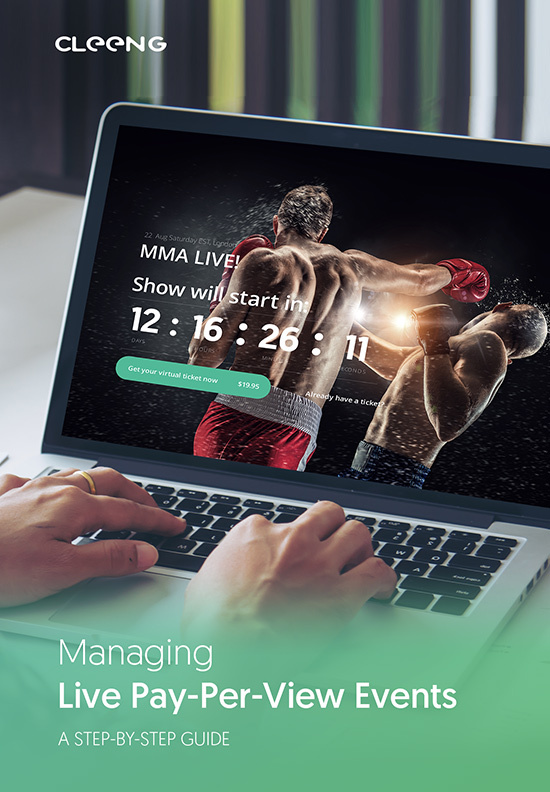 Pay-per-view events can help you harness the power of global online audiences across every possible device. Pay-per-view isn’t just about setup and tech; it’s also about sales. But, how can you be sure your event will sell like hot cakes? Our practical guide to publishing success via our platform will help you come closer to your bright future in live video streaming.